As I was driving through Hermann, Mo. 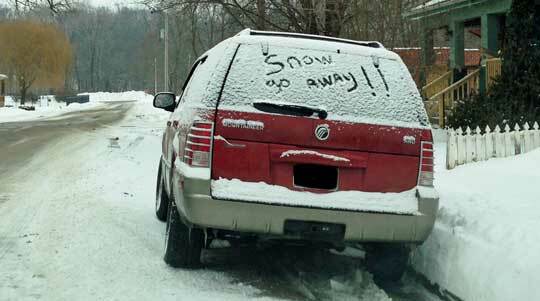 earlier today I noticed what was written on the back of the vehicle pictured above and wanted to share because I think everyone feels this way, but warmer weather is on it's way. 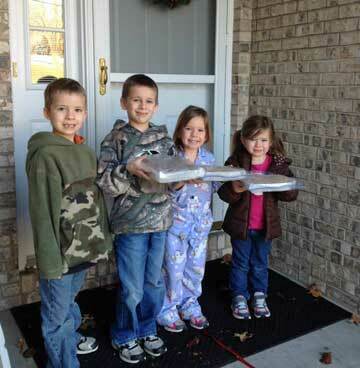 Pictured are Brayden, Landen, Eleni, and Addi delivering cookies. One of several jobs they have been doing to make enough money to provide drinking water for an entire village. I want to share an amazing story about a family’s four children Brayden, Landen, Eleni, and Addi have done and how they have reminded me that Christmas is a time when we should reflect and be grateful for all our blessings. Before I explain how Christmas will be slightly different this year for me, I must tell you about these four extraordinary kids; who by the way are just 8, 7, 5, and 3-years-old, and share the interview I had with them. Without further ado, here are some great moments from The Best of Oktoberfest 2013 at Stone Hill Winery. More great moments below. 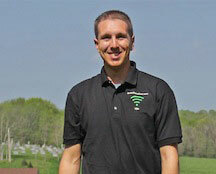 --Before starting Quick News Now with Kaylin Bade in 2011, I worked as a paramedic for nine years at Hermann Area EMS. If I wasn’t working during Oktoberfest, I stayed as far away as possible. 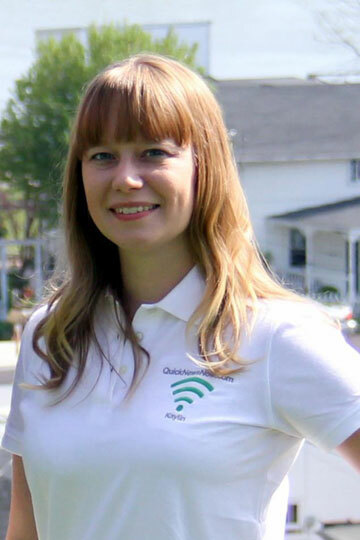 Kaylin Bade has been with Quick News from the very beginning and the backbone to our continued growth. Today Kaylin is celebrating her 28th birthday and I could not think of a better time to express my gratitude for everything she does, because without her Quick News would not exist. So much of what Kaylin does is not seen by our readers, which is why I want our readers to know she has been the main reason why over 40,000 readers visit QuickNewsNow every month, which is over 10,000 more than last year. I will always remember a poster of a basketball court that hung on the back wall of my sixth grade teacher, Mrs. Hunter’s, classroom. On the poster was a simple but meaningful phrase; "You can't win unless you learn how to lose first." 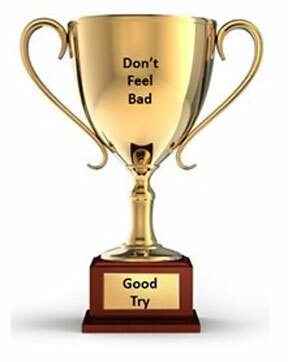 When I was growing up there was meaning behind this phrase, however the so called leaders of our country and our school systems (in general), and worst of all parents' naïve and narrow-minded idea that everyone deserves a trophy, is a joke. It is fair to say, as the "greatest generation" to ever live (WWII veterans) is dying, the "worst generation" our county will have seen is being fostered as we speak. What's worse it is no fault to them but to the parents and leaders who are raising them. New Haven, Mo. - Flags at statehouses and federal buildings across the country are at half-staff from sunrise to sunset today in honor of Peace Officers Memorial Day. 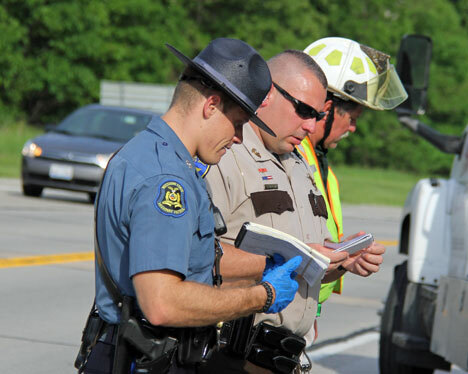 While all your major media outlets will cover ceremonies held this week in remembrance of the men and women who gave their lives to protect others, the other 360 days officers are rarely put on a pedestal. The next time you see a police officer be glad, the day you rarely see officers be deathly afraid because who is going to protect you? Mother's Day is a special time to show appreciation for all the maternal figures in our lives. From moms and mother-in-laws to step-moms, grandmothers, and great grandmothers, and even to daughters and spouses who have recently entered motherhood. This holiday gives us the opportunity to express heartfelt thanks and warm sentiments about what it means to be a mom. Now comes the tough part, what to get her for Mother’s day, no worries I am going to try and give you a little help. There’s no doubt guys, such as myself, can use all the help we can get when it comes to shopping, so I have come up with a few ideas that hopefully will keep you out of the doghouse. No matter what plans you had for today there is nothing more valuable than someone’s life. Six hours of staying home is better than a lifetime knowing you were the cause of a first responder being killed. We do not mean to sound harsh but these are not things people take into consideration. 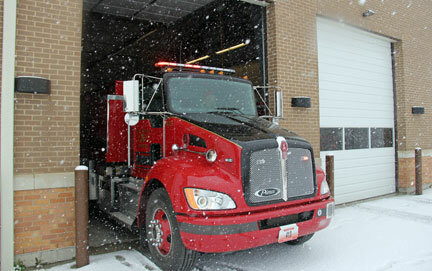 We spoke briefly with Franklin County and since snow began falling they have received hundreds of 911 calls, the vast majority of them are drivers who have slid off the road and were uninjured. After working as a paramedic for 10 years there is one thing people tend to forget when it snows is that people still have heart attacks or a strokes just like any other day. Anymore today we constantly read or hear about all the negative things happening around us, in fact many times I have thought to myself “ignorance is bliss”. But every now and then people should be reminded that no matter what obstacles life throws your way there is always hope. You may recall hearing about a story that originally aired on CBS in October of 2006 about Jason McElwain who’s autistic and had served as manager for Greece Athena High School’s boys basketball team. In the team’s final game of the year, high school senior McElwain, would send shock waves across the country. 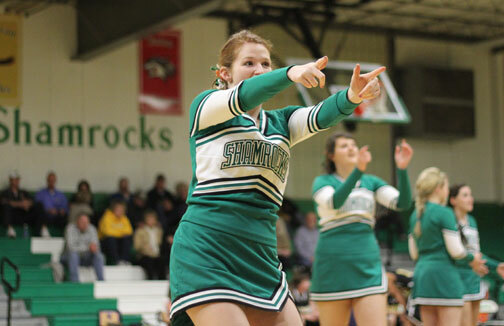 Here's to National Ginger Day - "Keep the fire burning"
Pictured above: Madison Johnson gets shamrock fans fired up during a girls home game. Last week New Haven High School Cheerleader, Madison Johnson politely reminded me that February 22 was National Ginger Day. Ironically there is an actual purpose behind National Ginger Day. National Ginger Awareness Day raises awareness of the little known fact that red hair is slowly becoming extinct. The recessive ginger hair gene is being bred out of modern society. Read more about Here's to National Ginger Day - "Keep the fire burning"